Annie Zuo Obtained her advanced Master's of Science degree in Acupuncture from Tri-State college of Acupuncture, It is one of the first accredited and most highly respected acupuncture schools in the United States. Originally from Beijing, China, Annie Zuo received her first Traditional Chinese Medicine (TCM) degree from Henan TCM School and received her Master’s degree in Physiology from University of Montreal. She had practiced as a general TCM doctor in TCM department in Capital City Institute of Medicine in Beijing. In 1992, she obtained a scholarship and went to Mental Health Institute, Melbourne University in Australia as a medical research trianee where she spend 2 years for advanced research study and training as well as conducted research work. Annie Zuo had been worked as a clinical research coordinator at Mount Sinai School of Medicine, New York. 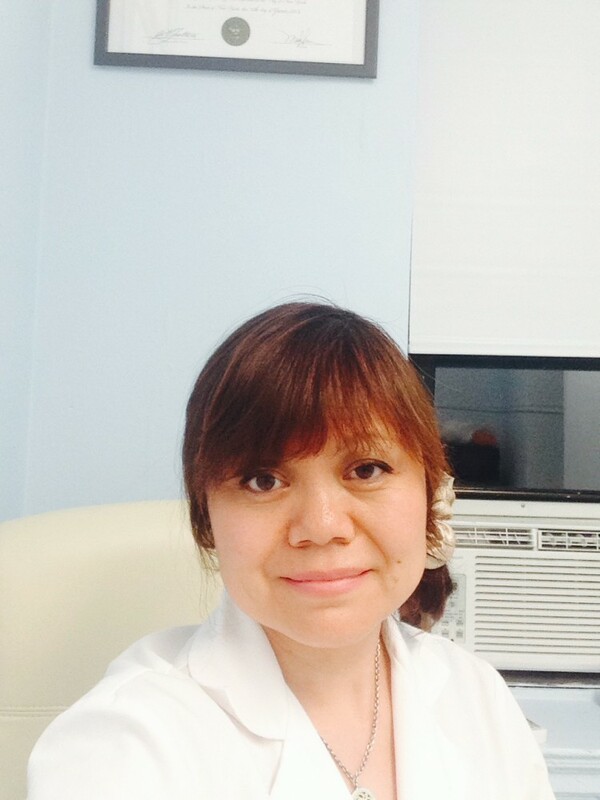 For more than 10 years working experience at major hospitals, with Annie Zuo’s solid education background and clinical experience, she has provided her patients a high quality of acupuncture treatment and patient centered care. In order to providing her patients with the most treatment skills available, Annie Zuo has been taking continuing education courses to maintain a high professional level.